The SOLIDWORKS World Product Showcase is the place to be in L.A. to see and get your hands on the coolest new products that all share one thing in common—they were all designed in SOLIDWORKS. Get up close to see all the amazing projects that have been brought to life by the best community in CAD. In our first two Product Showcase previews, we gave you a glimpse at the robotics products as well as what our educational users have created. In this preview, you’ll see a wide sampling of products, from race car simulators to self-contained sustainable farms that fit into shipping containers. VRX Simulators. 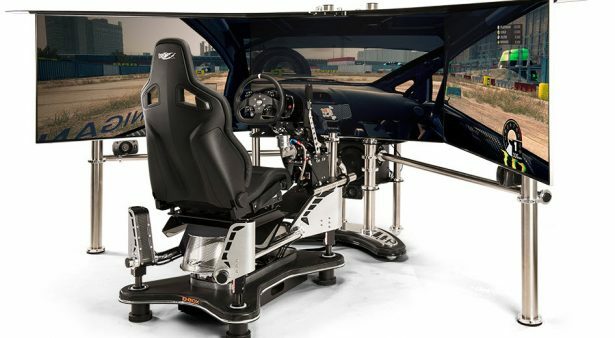 This company is the brains behind the iMotion Z-78 (VRX Racing Simulator), which includes VRX-integrated, high-end hardware and leading-edge software. Used for advanced training and high-end entertainment applications, it features a 1×78-inch 4k curved screen, 7.2 Definitive and JL Audio sound system, D-BOX 3-inch Motion, iRacing technology, and commercial-grade driving controls. VRX simulators are designed, modified, and developed in SOLIDWORKS. In collaboration with VRX’s major fabricators and vendors, SOLIDWORKS-generated drawings and models are exchanged throughout the entire supply chain process, as well as used in marketing materials and conceptual designs used for VRX promotion. Farm to table is a huge trend sweeping the country today. Well, Freight Farms is addressing the needs of the world’s changing food landscape by providing physical and digital solutions for creating local produce ecosystems on a global scale. The company’s products, the Leafy Green Machine and LGC, are automated, hydroponic farms built inside shipping containers that allow any individual, business or community to grow fresh produce 365 days a year, regardless of geographic location. SOLIDWORKS is an integral tool used throughout the design and engineering process. 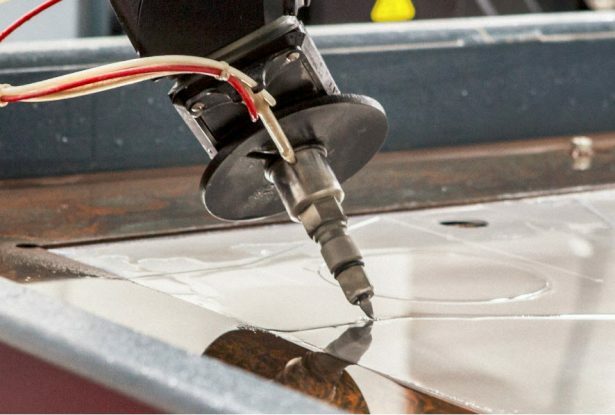 By pulling concepts into SOLIDWORKS, Freight Farms is able to test design through rapid prototyping (3D printing-rapid sheet metal fab-laser cutter), validate design, and better understand spatial relationships. SOLIDWORKS makes it easy to communicate designs to Contract Manufacturers, generate manufacturing documentation for production, and create support and marketing material by rendering the final models. 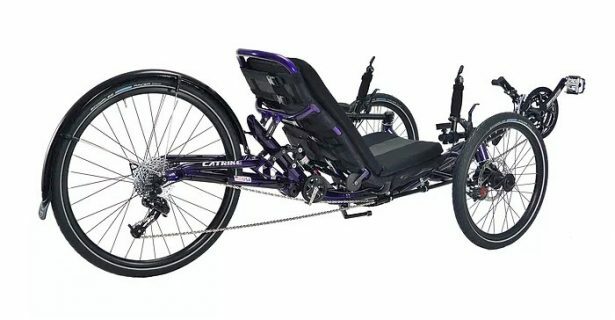 The Catrike Dumont Performance Trike is the first full suspension-folding Catrike, designed to ride comfortably without sacrificing handling performance. Its exclusive folding mechanism incorporates the padded adjustable seat, lightweight aluminum frame, CNC machined hinge, chain managing kickstand and rollers. On the front, the suspension is designed for a more comfortable dynamic ride with anti-dive and anti-roll behavior. The fully CNC’d compact four-bar linkage suspension functions without needing a torsional bar between the front ends of the trike. SOLIDWORKS was used for the 3D solid modeling of Dumont’s frame and components (wheels, handlebars, seat, suspension, boom, etc.) and the wielding and notching fixture assemblies around the trike frame model. SOLIDWORKS made it possible to conduct structural simulations on Dumont’s suspension components and assemblies with FEA. Before actual prototyping, SOLIDWORKS allowed Catrike to conduct stress and deflection analysis to refine the preliminary designs. SOLIDWORKS was also used to create 2D drawings and exploded diagrams for manufacturing, factory production sheets, and user manuals. 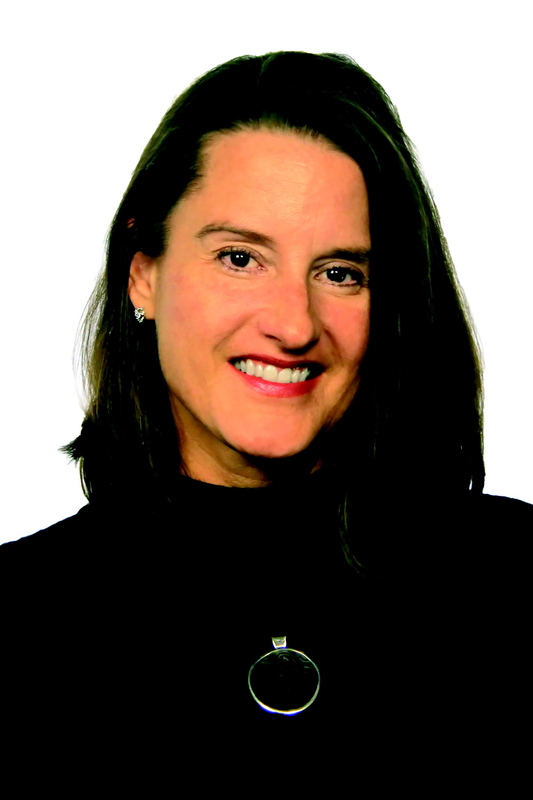 Tyme Wear develops smart clothing that gives actionable insight into the well-being of our bodies and minds. Collaborating with Athletes, Yoga Practitioners, and Medical Communities has given Tyme insight into what the human body is saying in order to formulate an optimal course of action towards better health and performance. Engineers at Tyme Wear interface fabric, sensors and electronics, capable of withstanding machine washes and rigorous use while maintaining high accuracy. Working at the interface of our human bodies and technology would not be possible without the use of SOLIDWORKS. Using SOLIDWORKS, Tyme Wear is able to bring together the 2D fabric pattern, machine-washable soft sensors and a connector on the garment that transmits all the data to a detachable capsule that protects the electronics and wireless communication. Runnit CNC has developed a very unique electronic clutch system that can disengage a clutch in 95ms. They’ve adapted this to an electronic shifting system designed by Mastershift and have been able to introduce a fully semi-automatic manual transmission that acts like a sequential gear box. In addition to hand controls, Runnit CNC builds race trucks and race cars. Not to mention, they’ve got a full precision machine shop dedicated to building adaptive equipment for wheelchair users. SOLIDWORKS plays a huge part in how Runnit CNC designs parts. Using its 3D scanning technology, Runnit CNC can scan a vehicle and design a roll cage in a matter of hours as opposed to days. SOLIDWORKS helps to accelerate the design process and increase precision on first-part production. Changes rarely need to be made on parts preproduction due to the incredible visual representation Runnit CNC gets in SOLIDWORKS. The SOLIDWORKS World Product Showcase is located inside of the Partner Pavilion, South Hall of the LA Convention Center. Don’t miss your chance to meet the future!